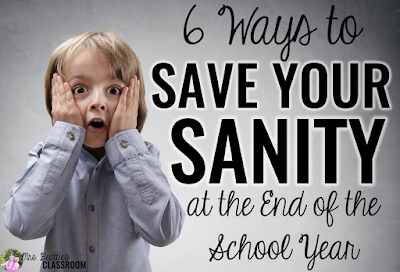 As teachers in North America wrap up the current school year, I'd like to share a great end-of-year tip that I go back to time and time again. TAKE PHOTOS! Too many times, I've stood in my classroom in August, ready to put things back on the walls and get bulletin boards started, only to have my vacation-mode brain completely let me down. So, I guess I've learned the hard way... take photos to make your classroom and set-up simple! 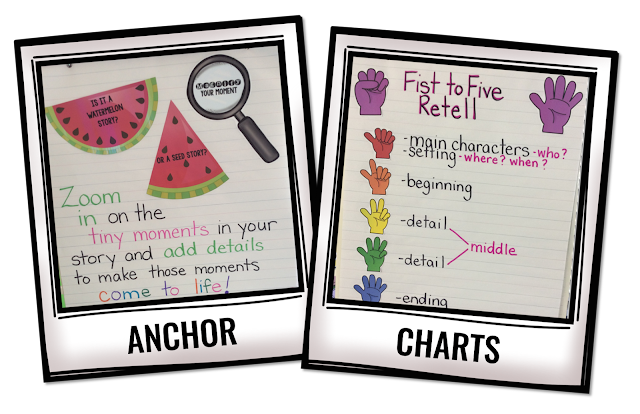 I love revisiting anchor charts that WORK! If I create a great one I always snap a photo so that I can look back on it the next year. I don't love keeping them from year to year - they fade and tear, and I love for my students to have some input into creating them with me! 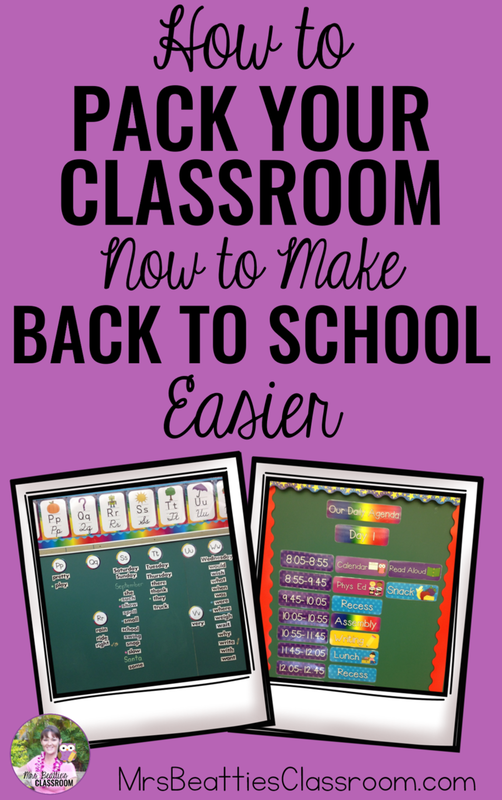 So, my first tip for when you're packing up your classroom is to snap photos of your anchor charts to make back to school set-up easier. 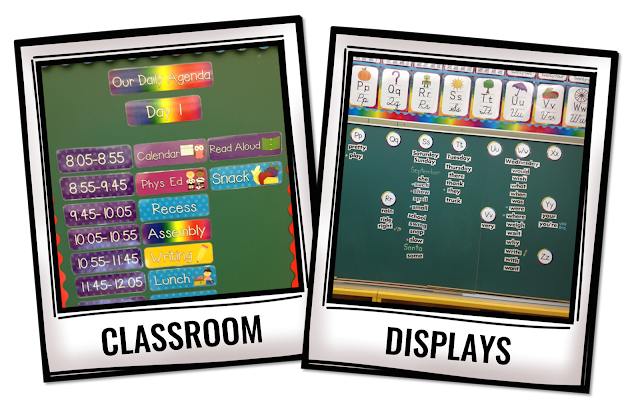 Photos of your classroom displays can be really handy when you're trying to figure out how much space to allot to a particular item when setting up your classroom in the fall. 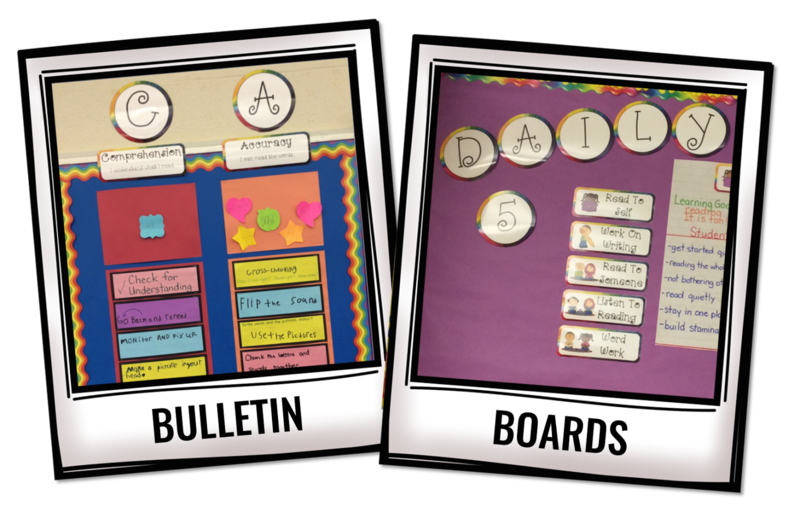 I snap photos of my word wall, classroom agenda board and my Heart Garden display, to name a few! 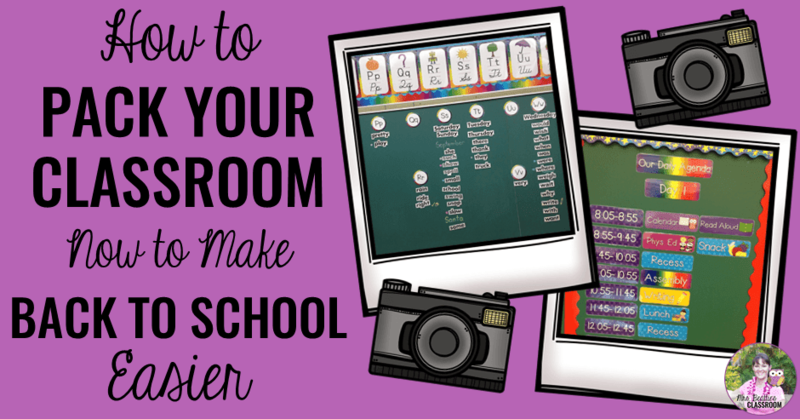 Tip #2 for when you're packing up your classroom is to snap photos of your classroom displays to make back to school set-up easier. Bulletin boards, like anchor charts, are great to have a record of so that you can easily recreate them in the new school year. Sometimes it is just great to have an idea of how to space the items across your wall as well. I am always sure to snap a photo of my Daily 5 and CAFE boards! My third tip for when you're packing up your classroom is to snap photos of your bulletin boards to make back to school set-up easier. 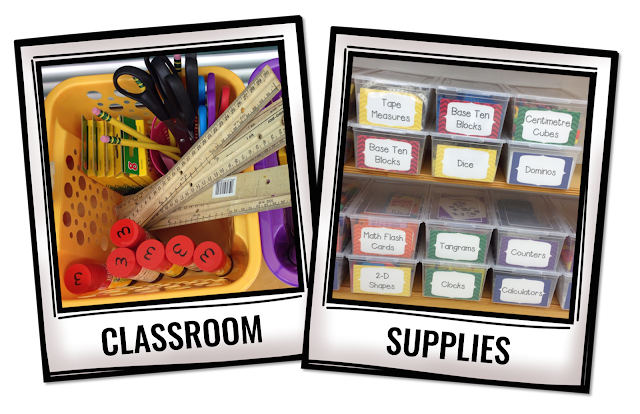 Finally, having a snapshot of my classroom supplies helps me to remember exactly what to include when I am setting new supplies up in the fall. In my school we need to empty shelves and pile all of our resources like these math manipulatives on the counter so that furniture can easily be moved for cleaning. Having these snapshots helps me to easily remember just where everything goes when it is time to lug it all back and that's tip #4! When you're packing up your classroom, snap photos of your classroom supplies to make back to school set-up easier. 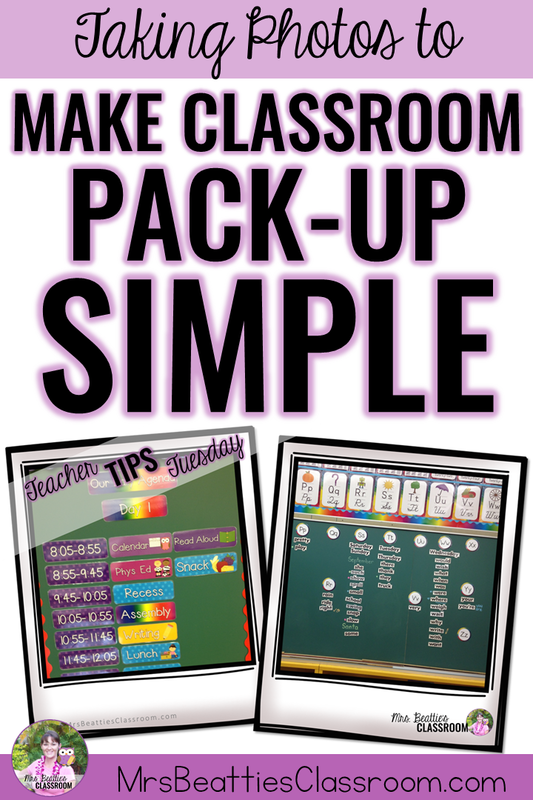 I hope I've given you some ideas for making your own pack-up routine a little simpler! Thanks to Krista Wallden's Creative Clips for the photo frames! If you have ideas for other things to photograph leave a message below!